The new Moroccan government’s economic program seeks to reduce fiscal and external vulnerabilities, while strengthening the foundations for higher and more inclusive growth, said the International monetary Fund. 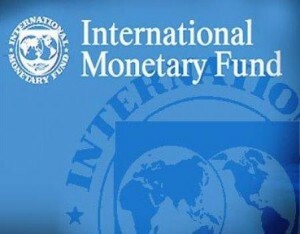 The IMF’s executive Board, which has just completed the second review under the Precautionary and Liquidity Line (PLL) Arrangement, reaffirmed Morocco’s continued qualification for the PLL. The two-year PLL arrangement for Morocco in the amount of SDR 2.504 billion (about US$3.42 billion) was approved by the IMF’s Executive Board in July 2016 and the first review of the arrangement was completed on May 15, 2017. Moroccan authorities have not drawn on the arrangement and continue to treat it as precautionary. The arrangement will expire on July 21, 2018. Following the Executive Board’s review, Mr. David Lipton, IMF deputy managing director said : “Morocco’s sound economic fundamentals and overall strong track record of policy implementation have contributed to a solid macroeconomic performance in recent years”. As to external imbalances, “they are projected to narrow in 2017 and international reserves to remain at a comfortable level. Fiscal developments are positive, with the budget deficit projected to narrow further in 2017 due to strong revenue performance and contained spending”, he added. Morocco’s economic growth is expected to rebound in 2017 and accelerate gradually over the medium term, subject to improved external conditions and steadfast reform implementation, underlined Lipton. “The Moroccan authorities are committed to sustaining sound policies. The new government’s economic program is in line with key reforms agreed under the PLL arrangement, such as reducing fiscal and external vulnerabilities while strengthening the foundations for higher and more inclusive growth”, stressed the IMF official. “Building on progress made in recent years, further fiscal consolidation is needed. It should be based on accelerated tax reforms, sound public financial management at the local level as part of fiscal decentralization, comprehensive civil service reform, enhanced financial oversight of state owned enterprises, and increased efficiency of social programs and public investment projects”, said the first deputy managing director of the Fund. 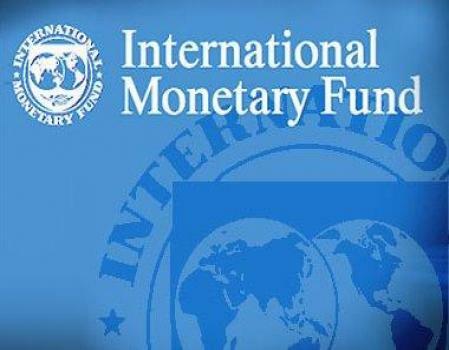 The IMF has advised Morocco to adopt a central bank law and to continue to implement the 2015 Financial Sector Assessment Program recommendations as such measures would help strengthen the financial sector policy framework. The financial institution also pointed out that “raising potential growth and making growth more inclusive, by reducing persistently high unemployment levels, especially among the youth, and increasing female labor participation, will require further measures to improve the business climate, governance, competitiveness, access to finance, the labor market, and regional disparities”. Written by: Peter Mulvany on August 2, 2017. Posted by Peter Mulvany on Aug 2 2017. Filed under Headlines, World News. You can follow any responses to this entry through the RSS 2.0. Both comments and pings are currently closed.